Your business advertisement or personal greeting in the Jewish Art Calendar will support Valley Chabad’s vital educational and social outreach programs in our community. The Jewish Art Calendar is distributed to over 3600 homes and businesses in the Pascack Valley and Saddle River communities reaching some 10,000 to 12,000 individuals, making the calendar a supreme advertising tool. 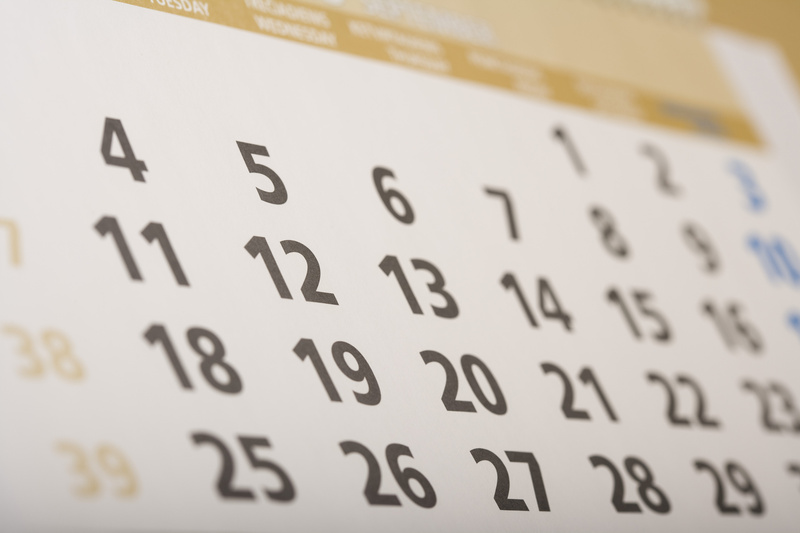 Personalize your calendar by dedicating a calendar day and honoring someone special with a Happy Birthday, Anniversary, Bar/ Bat mitzvah or Yahrtziet greeting. Consider the monthly “eye catching” space to place a business card, business box or banner ad advertising your business and showing your support of Valley Chabad’s community effort. Please complete the form below before July 1st to ensure your place on the calendar.